When dealing with an organisational crisis, providing transparent, timely and accurate information is essential to managing your organisation’s reputation. In short, delaying, denying, deflecting and just hoping the crisis will go away will not work and will instead put your organisation at certain risk of reputation damage. The New York Times recently released an article that reflected on how Mr Mark Zuckerberg and Ms Sheryl Sandberg handled numerous Facebook crises over the past few years. Aptly titled, ‘Delay, Deny and Deflect’, the article reflects on the many ways the company did not respond well to their amassing crisis. Outlined below are Phillip Group’s key tips for preparing for ‘when’ (not if) a crisis hits your organisation. Ensure your crisis communication plan is up to date. When a crisis hits, this is the first document that you will refer to. Your crisis communication plan will incorporate your crisis team members and their roles and responsibilities, a risk, issues and threats analysis, key messages, holding statements, release of information guidelines and procedures and your online reputation management plan. When was the last time you conducted an organisational risks, issues and threats analysis? This is one of your organisations most important documents to prepare for a crisis and needs to be updated at least every six months to a year. If completed right, the document analyses all potential internal and external risks, issues or threats the organisation may face and allows your organisation to prepare its strategy, approach, messages and tactics in advance. While this may seem like a time consuming task, when a crisis hits, your pre-prepared key messages will enable you to respond swiftly to enquiries. 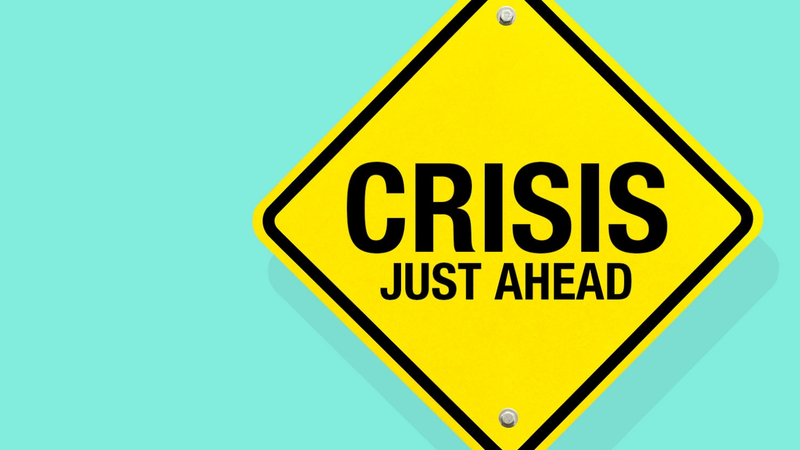 It is critical that key messages are developed outside of a crisis scenario to ensure messaging is consistent and considered, and valuable time is not lost in responding appropriately at various stages of an unfolding situation. In a digital era, when a crisis hits, companies are under intense pressure to release statements and responses quickly to explain what’s happened. To ensure your organisation is able to respond quickly, adapt a holding statement from the crisis communication plan to acknowledge the crisis and advise when more detailed information will be made available. When a crisis hits, often it is being discussed or promoted on social media before your organisation is notified. With advances in social media platforms many people now turn to the organisation’s digital and social channels for information on your organisation’s crisis. Ensure your online reputation management plan is up to date and includes clear release of information guidelines and procedures that take into consideration the chain of communication, who should be receiving what information first and then how that information is filtered down through key channels. Not responding quickly to your digital and social media audiences will create a secondary issue. It will result in your organisation potentially losing control of its narrative and missing a valuable opportunity to harness your organisational advocates and endorsers who can be useful in spreading updates among new audiences via their own social media channels. If your organisation is pre-prepared, it will be ready to manage a crisis and maintain transparent and timely communications to keep its stakeholders and the public informed. Take a proactive approach; be prepared; understand thoroughly your operational, financial and reputational risks. Ensure your organisation maps its position, prioritises its response processes and importantly, is able to deliver responses in relevant, action-orientated and empathetic messages that help to build trust and respect.